The House of European Football in Nyon will host the draw for the UEFA Europa League round of 16 on Friday 27 February, following the conclusion of the last-32 ties. The draw for the round of 16 of the 2014/15 UEFA Europa League will take place on Friday 27 February at the House of European Football in Nyon, Switzerland. The draw ceremony will start at 13.00CET and will be conducted by UEFA General Secretary Gianni Infantino and UEFA competitions director Giorgio Marchetti, who will be assisted by Jerzy Dudek, ambassador for the UEFA Europa League final in Warsaw. The last-16 draw will involve the winners of the round of 32 ties. The pairings will be determined by the draw, with the first team drawn playing the first leg at home. The eight winners of these ties will then meet again at the House of European Football to participate in the quarter-final draw on Friday 20 March. Media representatives wishing to attend must apply by filling in the application form under the following link http://uefa.to/1ASaCEM before midday on Thursday 26 February. A live feed from the draw hall will be available in the media working area, which is also equipped with Wi-Fi connection. 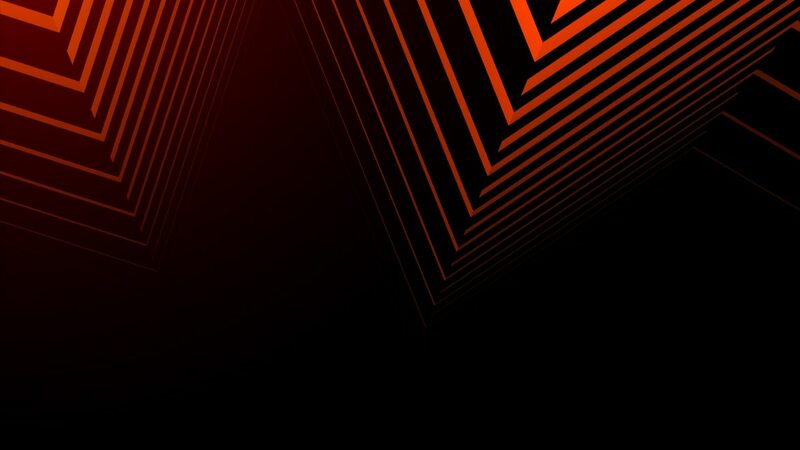 The UEFA Europa League draw will be transmitted live on both Eurosport and UEFA.com. UEFA.com's Delfín Ramírez sums up Villarreal CF's 2-1 defeat of FC Salzburg with praise for Marcelino, Mateo Musacchio, Denis Cheryshev, Luciano Vietto and Jonatan Soriano. Vicente Iborra put his first-leg Sevilla FC winner against VfL Borussia Mönchengladbach down to persistence but the German side aim to turn the tie next Thursday. "It's unbelievable to come off the bench and get the equaliser," Celtic FC's John Guidetti said as he and Stuart Armstrong took in the 3-3 draw with FC Internazionale Milano. Ian Holyman, UEFA.com's reporter at Stade de Suisse for BSC Young Boys v Everton FC, talks us through his day on the beat – from frostbite to chilli con carne.